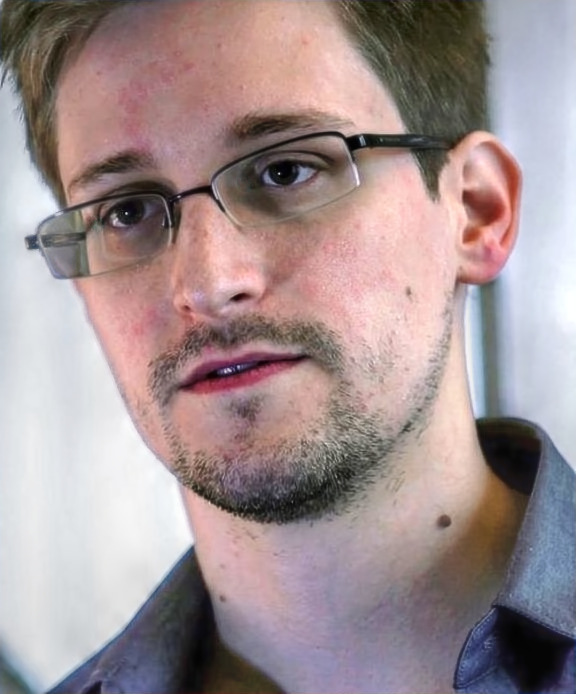 Edward Snowden: National hero or traitor? Former NSA contractor Edward Snowden broke headlines in 2013 by leaking highly sensitive information regarding U.S. government programs that spy on American citizens. Snowden skirted NSA in-house whistle blowing procedure. Instead, he took a medical leave from the NSA, claiming that he needed surgery. In reality, he flew to Hong Kong to meet with Glenn Greenwald of UK newspaper The Guardian and documentary filmmaker Laura Poitras. In these secret meetings, Snowden revealed to them the breadth of the government surveillance programs. June 05, 2013, The Guardian broke the news, but only scratched the surface of the issue in their first article. The Washington Post soon followed suit. These articles started a domino effect, and for better or worse, the course of American history was changed. An introduction is in order. I’m Adam, and I am a journalist who studies magazine journalism and sociology at the University of South Florida. I love writing about social issues and music. With this blog, I hope to bring a unique sociological perspective to the table. I’ll be analyzing, digesting, and aggregating documentaries on myriad subjects. Whether you’re new to documentaries or watch them almost exclusively, sometimes you get this hunger for something real, something informative. Not some cat hoarder show on TLC (by the way, that stands for The Learning Channel, surprisingly enough) or some TV news story that hardly even scratches the surface of an issue. You want something that reaches out and grabs you, and makes you question everything you thought you knew. In upcoming posts, I will discuss documentaries that I think will do just that. And of course http://www.hulu.com/ and https://www.netflix.com/us/ if you have a subscription. If you have a favorite site for documentaries that I didn’t post, feel free to put them in the comment section.